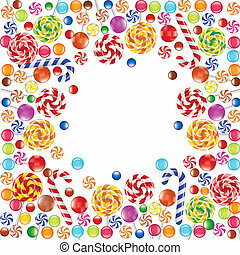 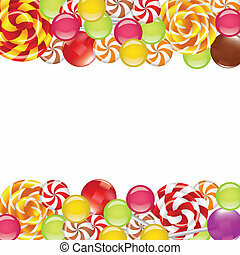 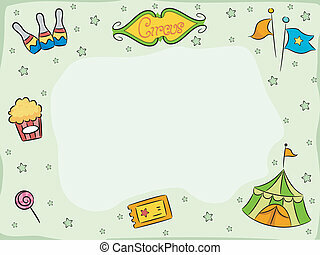 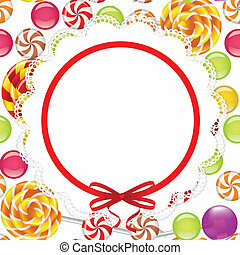 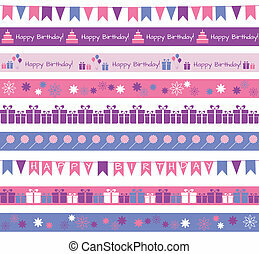 Candies borders. 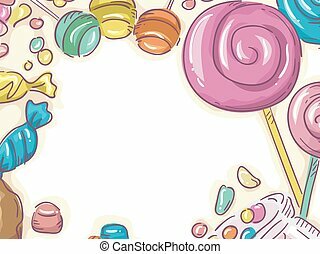 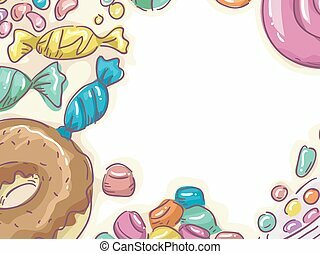 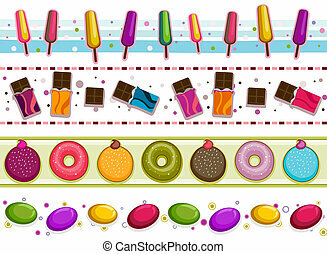 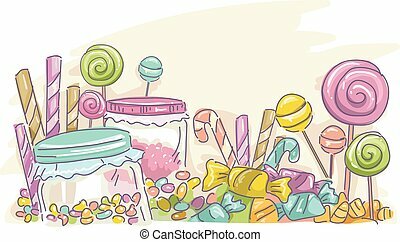 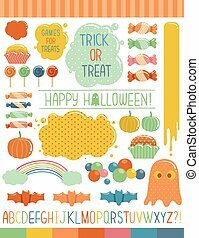 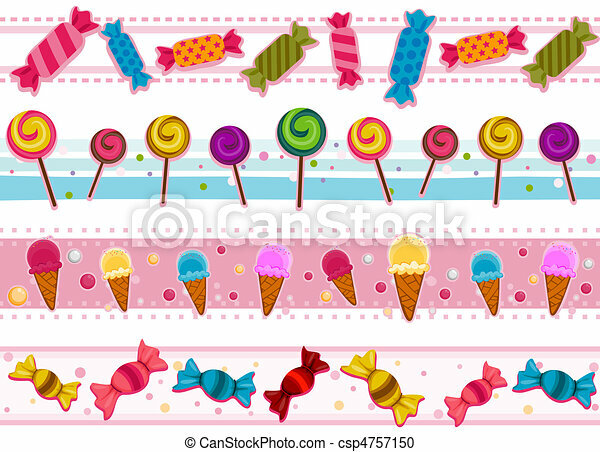 Four border designs of candies and other sweets. 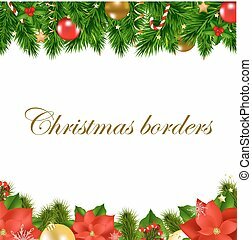 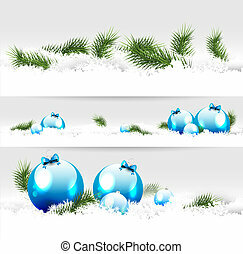 A set of three festive Christmas borders - 3d render. 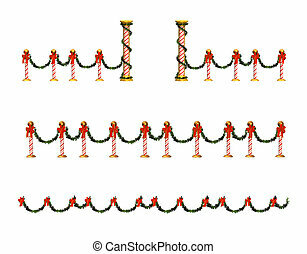 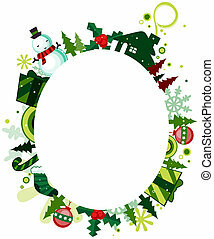 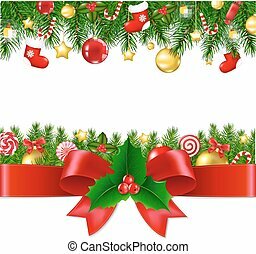 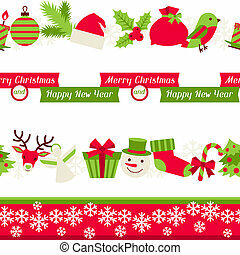 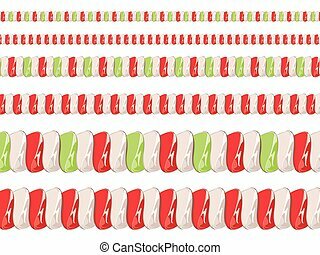 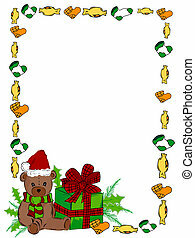 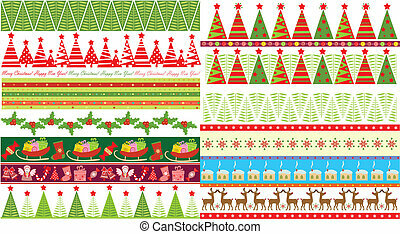 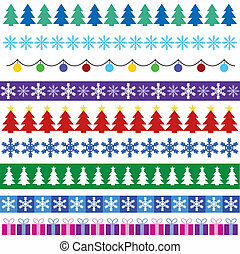 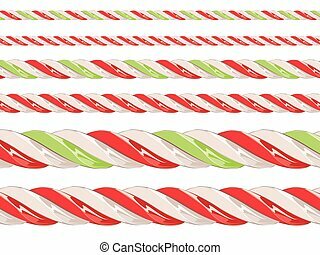 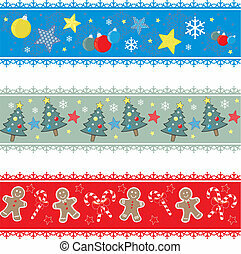 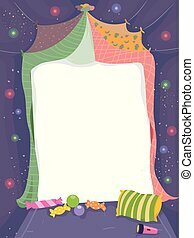 Collection on christmas borders with candy cane pattern.